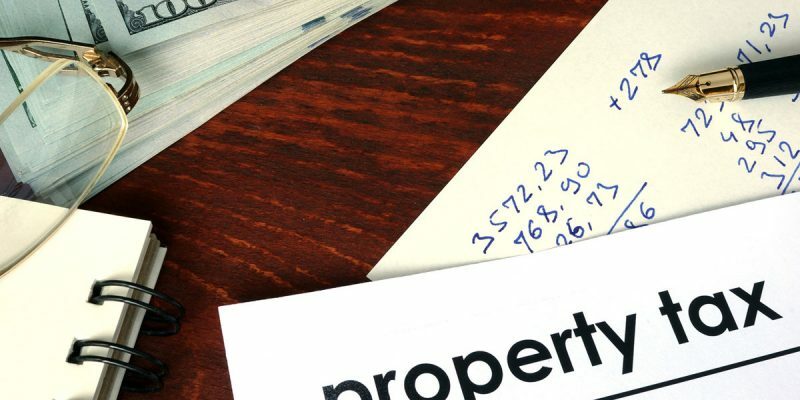 Florida’s property tax rates rank 26th in the U.S. according to a recent WalletHub analysis. On average, homeowners in the U.S. pay nearly $2,300 in property taxes on their homes annually, according to the WalletHub study. Meanwhile, homeowners fail to pay more than $14 billion in property taxes annually, according to the National Tax Lien Association. In Florida, the effective property tax rate was 0.98 percent. For example, the annual property tax bill on a $194,000 home was $1,897, according to the report. The median home value in Florida was estimated at $178,700, and owners of median-value homes paid $1,752 in property taxes annually. Nationwide as of 2017, the median home value was $193,500, according to the study. Property tax rankings of red states tended to be about four points lower than blue states, WalletHub reported. This is a revision of an article first posted on Watchdog.org.